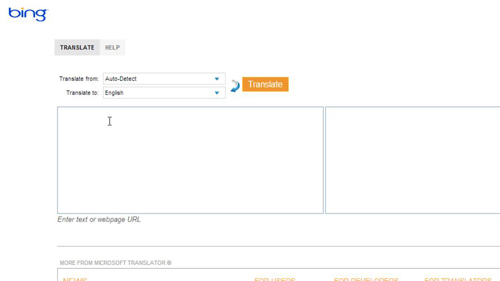 In this tutorial you are going to learn what is Bing. 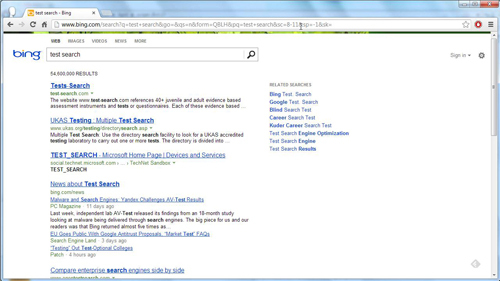 Bing is a search engine service from Microsoft. Start by visiting the Bing homepage at “www.bing.com”. You will see a search bar on the page and you can use this to search for content on the internet. For those familiar with the Google search engine, this is very similar to their search box. Here we are going to enter a search term and you just need to press return to search for it. A new page will load and results that match your search will appear below. 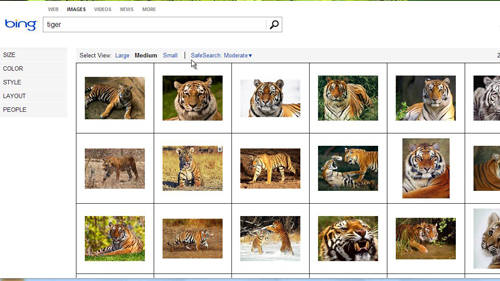 Like many other search engines, Bing offers far more than just a standard web search. Click back to return to the Bing homepage and you will notice at the top of the page several options, starting “Web, Images, Videos etc”. Clicking on these will define what you are searching for – here we are going to have a look at searching for images so click that option. Enter a search term and press return and now only image results will load. The same can be done for videos and news. There are other services available on Bing that are not related to search. Click the “More” tab and you will see a page load with a “Translate” option, clicking on this will take you to a page where you can translate text to and from different languages. This has just been a basic introduction to what is Bing.